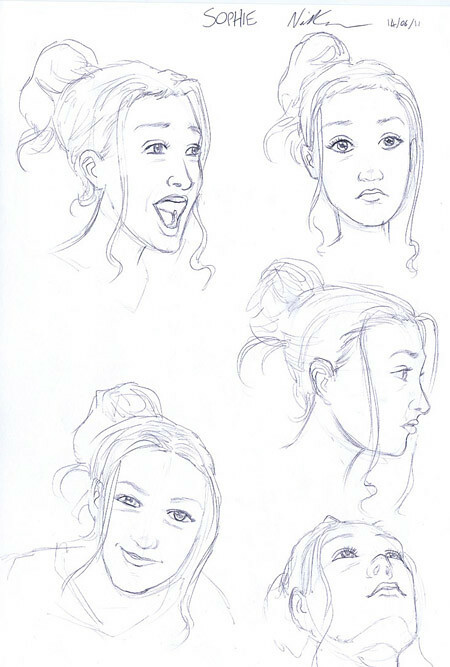 Neill's blog: Meet The Pirates: Sophie! 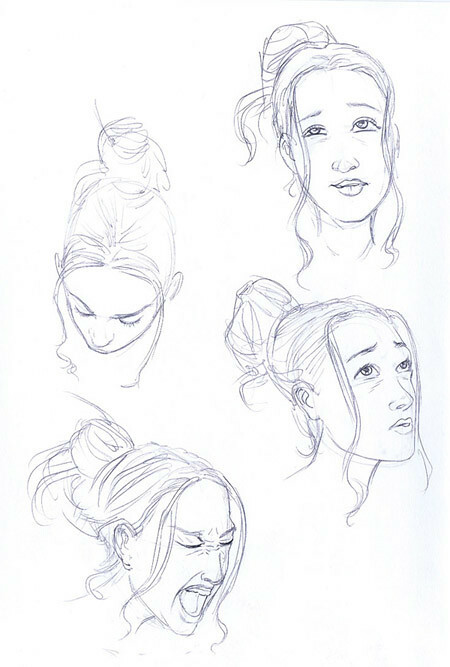 Here are some development sketches of Sophie, our hero in The Pirates of Pangaea - a strip I am currently collaborating with my good friend Daniel Hartwell on for The Phoenix Comic. Sophie is from a fairly wealthy English family but, following the death of her beloved parents, has been shipped off to the new world, to stay with her uncle Silas, governor of the British colony on the mysterious lost continent known as... Pangaea! Anyway, we hope you enjoy her adventures. I won't say any more for fear of spoilers, but man, there is some stuff that happens. Some stuff. More piratey sketches next week!